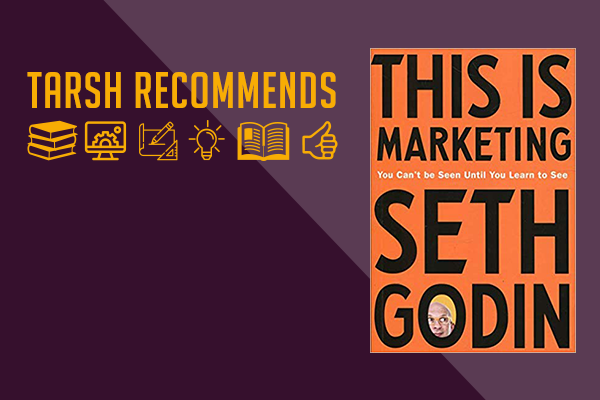 Seth Godin is a founder of two companies (Squidoo and Yoyodyne), bestselling author of 18 books, writer of one of the most popular blogs in the world and inspirational speaker on marketing and leadership. This book encapsulates the core of his marketing ideas in one accessible package. Marketing has traditionally been about identifying the largest possible target audience for your service or product and then using advertising to push it into their lives, even if it’s something they don’t necessarily want or need. Seth Godin believes we should be moving away from this aggressive approach towards a whole new way of marketing. In Godin’s vision, marketing can be a force for change, and this starts by recognising that what we make is not for everyone. Rather than adopting a mass-market approach, marketers should start by concentrating on the ‘smallest viable audience’. Finding the ‘people like me doing things like this’ allows marketers to use empathy to create an emotional connection to their customers and bring a positive change to their lives. “Our job is to make change. Our job is to interact with them in a way that leaves them better than we found them, more able to get where they’d like to go. Marketers need to pick a story and stick with it, long after we get sick of repeating it. Instead of relying on ad spending and price cuts, marketers need to focus on long-term relationships with their key customers, helping them to achieve the things they need. According to Godin, marketers should be ‘doing work that matters for people who care’. Doing work you’re proud of and that makes a difference to people’s lives must surely be more satisfying than achieving high but unsustainable sales figures. No matter what product or service you’re marketing, this book will help you find ways to meaningfully connect with the people who really want it. Godin shares the strategies you should set to achieve this goal and the tactics you can use to keep things moving forward. He also includes lots of short case studies and stories to illustrate his points. 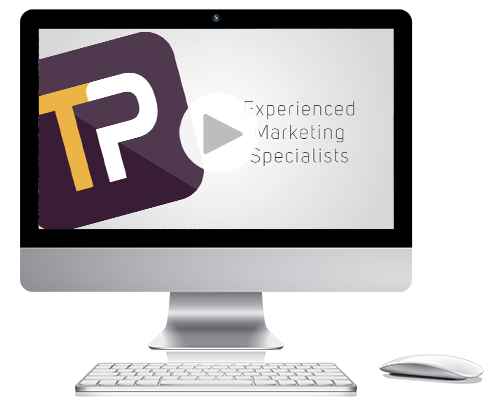 Note: The Tarsh Partnership periodically recommend products or services we think may be useful to our network of marketers. We do not receive any fees for recommendations or purchases.